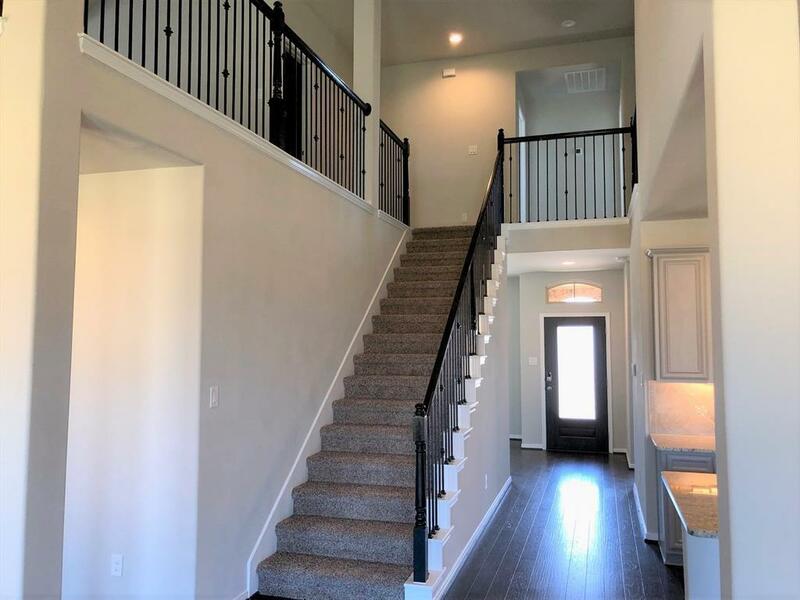 Fantastic brand NEW two story DR Horton home! 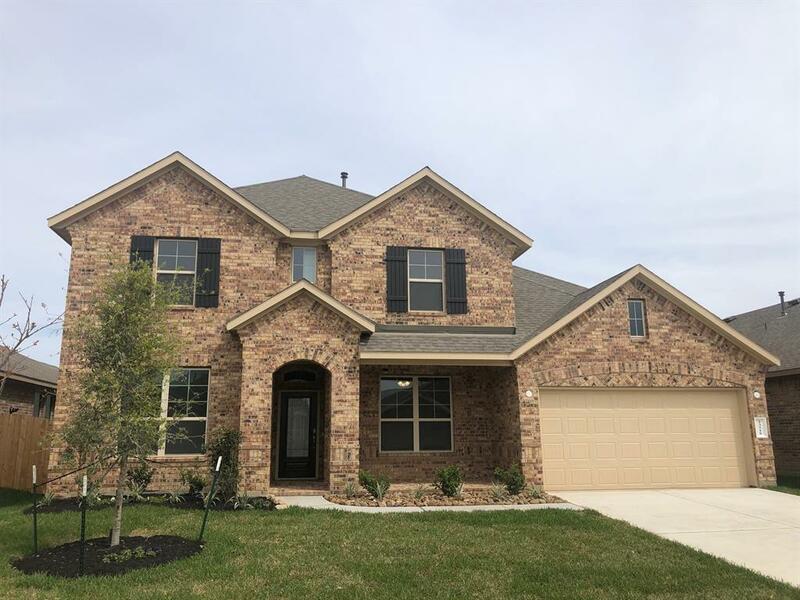 5 bedrooms with 4 full baths! 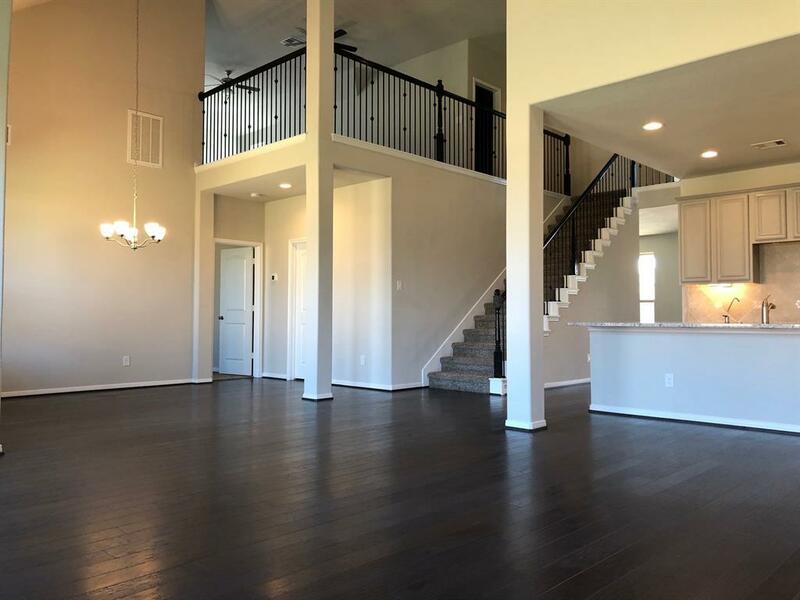 This property offers an open layout with high ceilings, 2 beds downstairs, modern gray color scheme, and a spacious lot with room for a future pool! 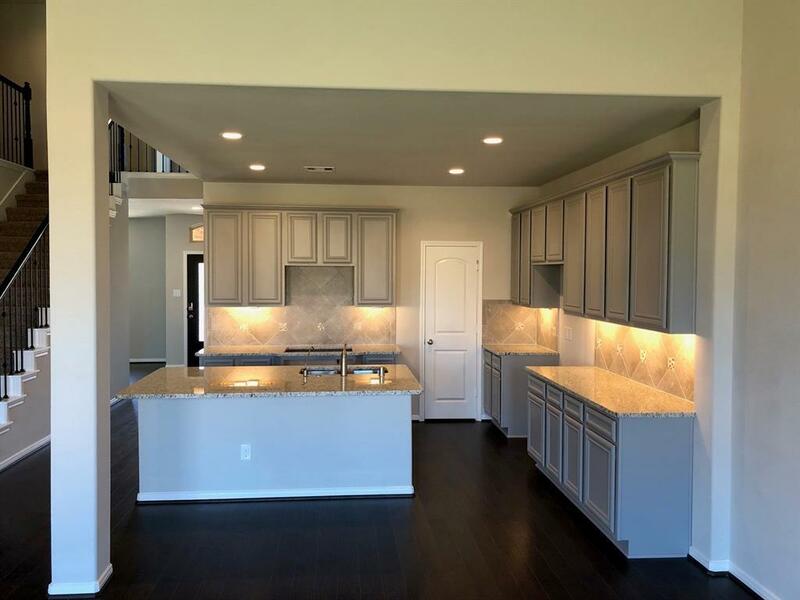 Features include 5" plank wood floors, stainless Frigidaire appliances, wrought iron spindles, and so much more! Don't miss your opportunity to purchase this gorgeous home! Make your appointment today!